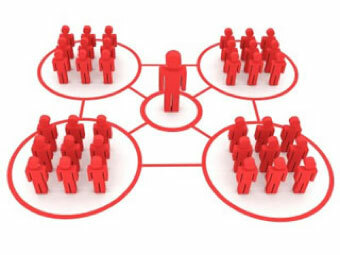 Whilst there is no doubt that Individual Executive and Team Executive Coaching can increase leadership impact, and indeed enhance organisational performance, the only way to create and sustain high performance is to create followship. It is a well-kept secret in the commercial world that the most powerful way to engage, motivate and mobilise an organisation is to have an enduring purpose or mission, a compelling vision, and an aligned set of values in place. At UP2 coaches work in an open, structured and transparent way to help our clients to answer three key questions. What is your long-term destination? What are your guiding principles / chosen behaviours? We have a unique and straightforward methodology that we use to create a Mission, Vision and Values programme honed over many years working within lots of organisations. We work alongside clients to deliver something that is inspiring, engaging and enduring.